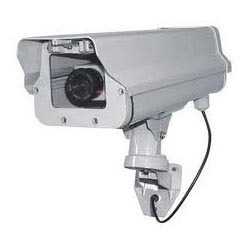 Since our inception, we are providing quality Home Security Equipment to our esteemed clients. We offer them in versatile skills and operational features to cater and work as per customer needs . We provide them in such a way that their skill is customizable for versatile fields.